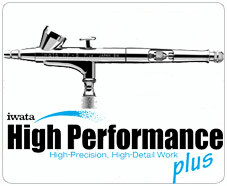 The Iwata Eclipse range of airbrushes are the ultimate in versatility, reliability and performance. 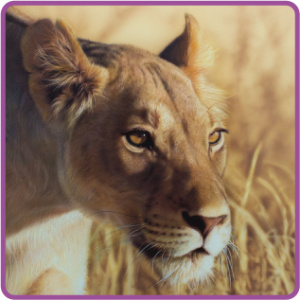 Iwata designed these airbrushes as multi-purpose, high paint flow, and high detail to cover a wide range of uses. They have exceeded their expectations as being a general purpose airbrush and have established a new standard for excellence where precise control of spray is required, as well as applying moderate to large amounts of spray to areas with heavier paints such as enamels, oils and acrylics. The Eclipse Series have the most versatile spray pattern in the range of Iwata airbrushes. The drop in hardened stainless steel nozzles are self centering for perfect alignment and quick and easy assembly. This makes the Eclipse airbrushes the easiest to clean and maintain. The Eclipse Series now have PTFE solvent-proof needle packing!